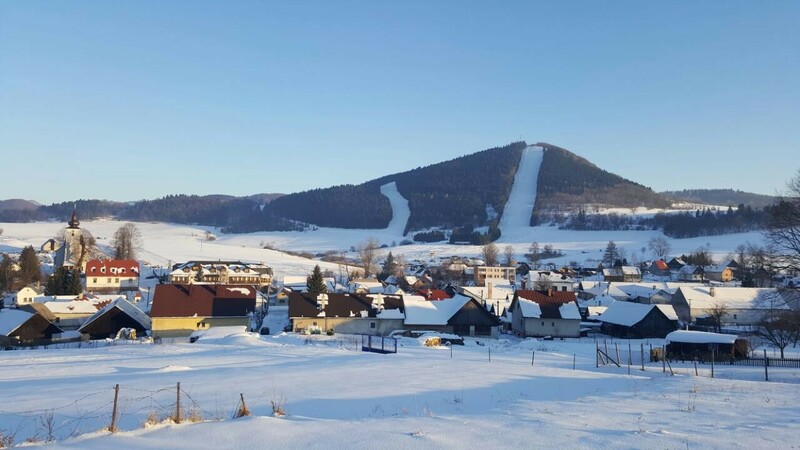 The ski resort Čičmany is located directly above the village Čičmany, at the end of the valley in between Strážovské hills. It is 35 km away from Žilina and Prievidza. The trails are covered by a snowmaking system and are well maintained. In the resort Čičmany is also a running trail. It host several events like dog sleds. Services: ski service, ski equipment rental, ski school, cafeteria.